We're taking "blushing bride" to the next level. From barely-there blush, blush ombre skirts to all-over blush and pink wedding dresses, the Kelly Faetanini bridal collection has something for you no matter your street style! Want a mermaid wedding dress? No problem! You'll love LUNA. Thinking ball gown? Try STAR! 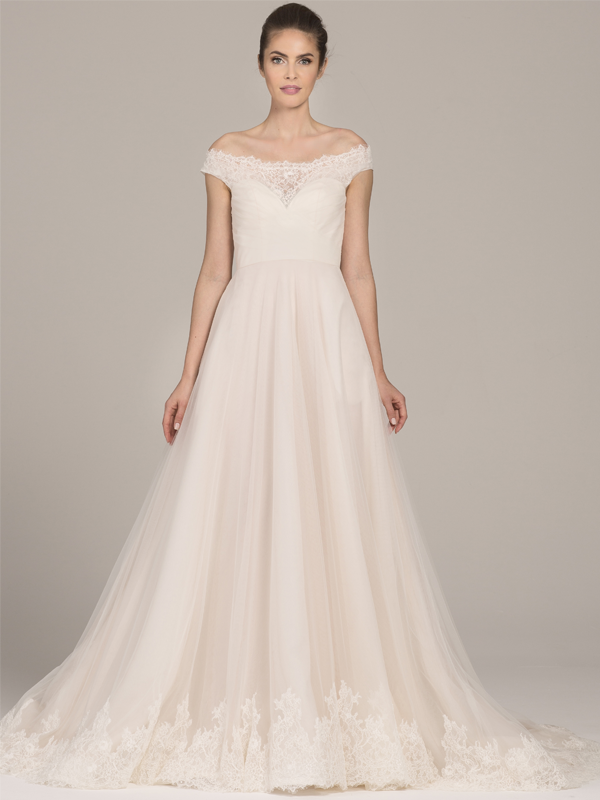 Here are some of our most-loved blush and pink wedding dress styles! Love these colored wedding dresses? Check these out!